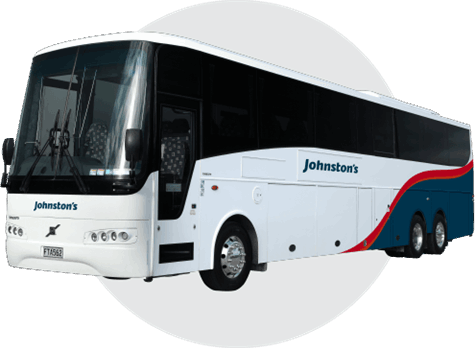 Johnston’s has a variety of Coaches to suit your budget, group, size and needs. 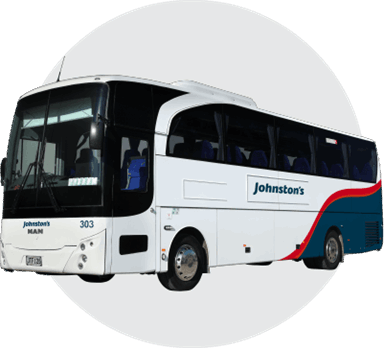 All our vehicles are carefully maintained on site in our purpose-built coach workshop. 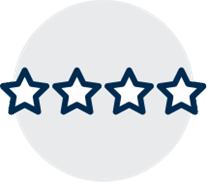 Our dedicated support team works around the clock, providing a full backup service 24 hours a day, 7 days a week.